Helicopter Flight Simulator is developed and published by Simulators Live. It was released in 9 May, 2018. In a huge city disasters happen almost everyday. That’s why helicopter rescue team needs your help! And to complete these missions you are to control a helicopter. 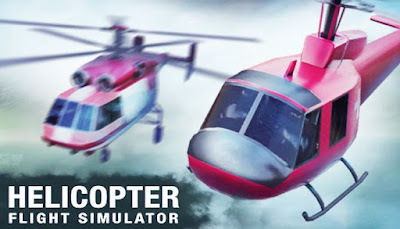 Flying helicopters you will rescue people and fight fires and protect the civilian population. In your spare time you can practice in flying a helicopter. Unlock each of 3 rescue helicopter models. Fly through the checkpoints against time and master piloting skills. 1) Turn on the helicopter engine and take off from the landing pad.